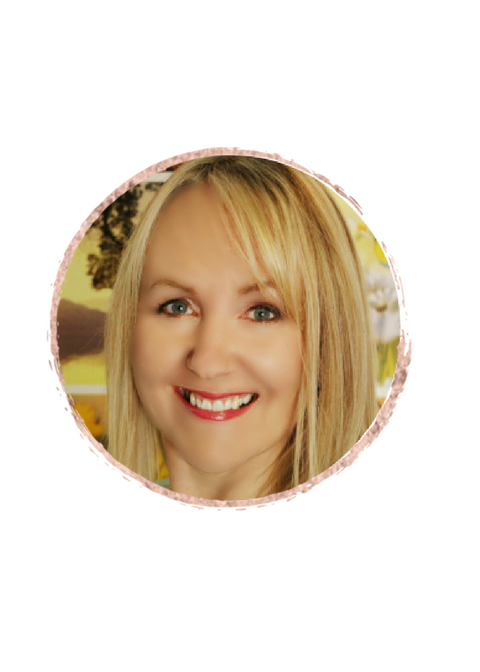 I have helped loads of women just like you to look and feel better, be lighter, have more energy and reduce their symptoms? They have eliminated symptoms such as headaches and digestive issues (constipation, gas/bloating); lost weight; broken old habits, conquered cravings and ditched “emotional eating;” they sleep better; have balanced their blood sugar, and reduced mood swings. 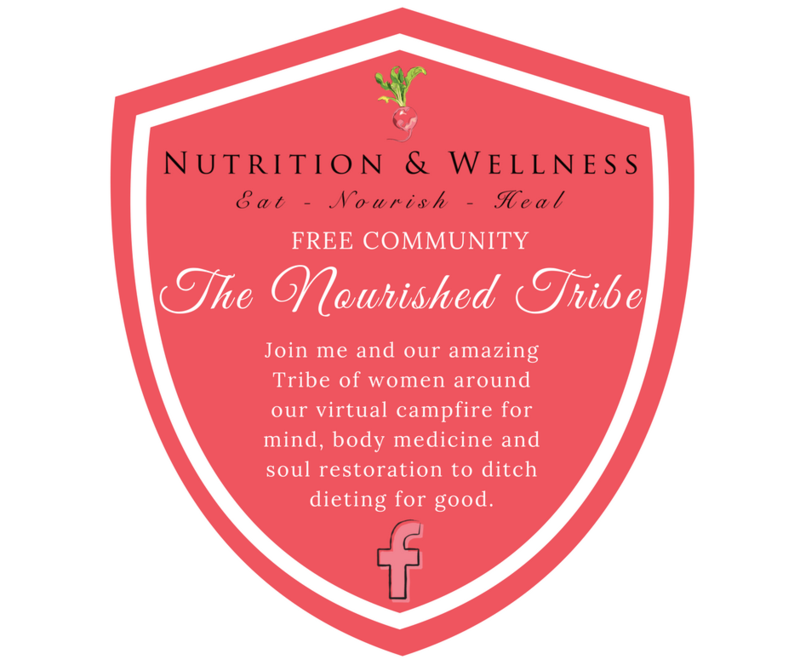 Come & join me and this amazing Tribe of women around our virtual campfire for mind, body medicine and soul restoration to ditch dieting for good. I would love to get to know you. Just click on the image below and we will whisk you over there straight away. Have you got a question for me? 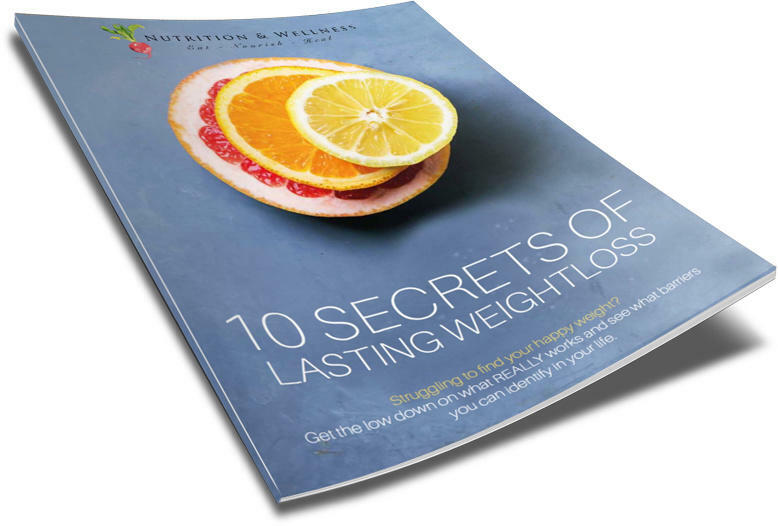 Learn why the way you have been eating maybe sabotaging your weight loss efforts.